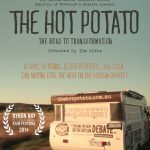 To cool the heat on the asylum debate – the biggest ‘hot potato’ in Australian politics, we took a hot potato food van around the country in the lead up to the 2013 Federal Election. The mission? To see what Australia really thinks asylum seekers. This is an account of this journey. 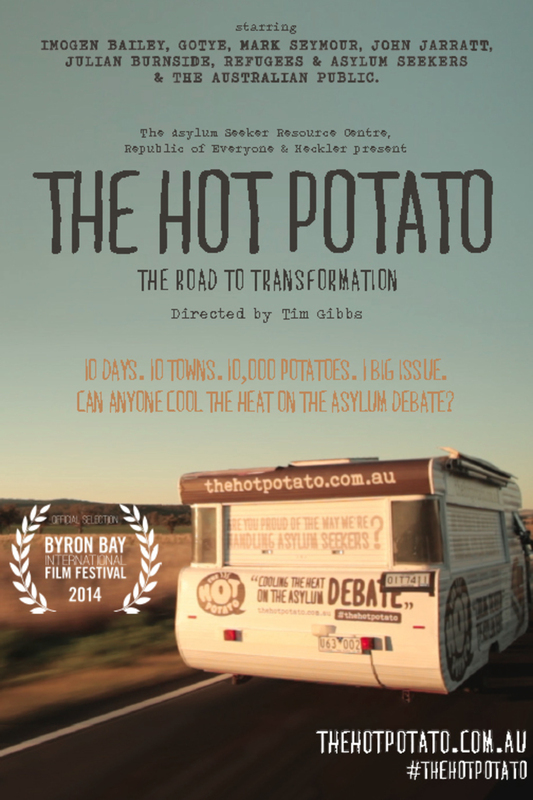 To cool the heat on the asylum debate – the biggest 'hot potato' in Australian politics, we took a hot potato food van around the country in the lead up to the 2013 Federal Election. The mission? To see what Australia really thinks asylum seekers. This is an account of this journey. 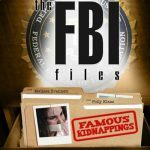 The FBI Files is an American television docudrama series that originally ran from 1998 to 2006. 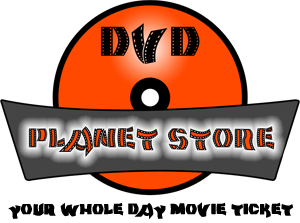 It was carried by the Discovery Channel cable network and produced by New Dominion Pictures of Suffolk, Virginia. The show was cancelled by the Discovery Channel in 2006; however, Discovery Channel and its sister network, Investigation Discovery, air re-runs, although until October 2012, Investigation Discovery only showed episodes from seasons 5,6, and 7. 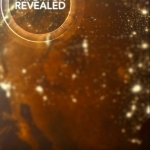 As of October 2012, the network now airs episodes from the earlier seasons, with updated information about the cases at the end of most episodes. Up to late September 2012, WE tv showed episodes from seasons 1-4, but the network had removed the episode introductions by Jim Kallstrom. In the UK on Channel 5, The FBI Files airs most Saturday nights before QuizCall. 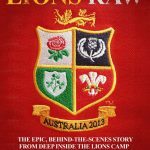 Versions of the show on DVD are now being released. So far, four seasons are available on DVD; it is not yet confirmed whether or not Season 5 will be released on DVD. 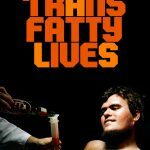 Diagnosed with ALS and given 2 to 5 years to live, New York City DJ, internet personality, and filmmaker, TransFatty, brings his camera along for the ride in this unconventional examination of life, death, and everything in between. 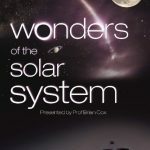 Wonders of the Solar System is an award-winning 2010 television series co-produced by the BBC and Science Channel, and hosted by physicist Brian Cox. Wonders of the Solar System was first broadcast in the United Kingdom on BBC Two on 7 March 2010. 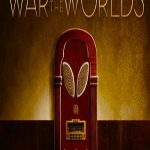 The series comprises five episodes, each of which focuses on an aspect of the Solar System and features a ‘wonder’ relevant to the theme. The series was described as one of the most successful to appear on BBC Two in recent years. On 31 March 2011, the series won the prestigious George Foster Peabody Award for excellence in documentary film-making.